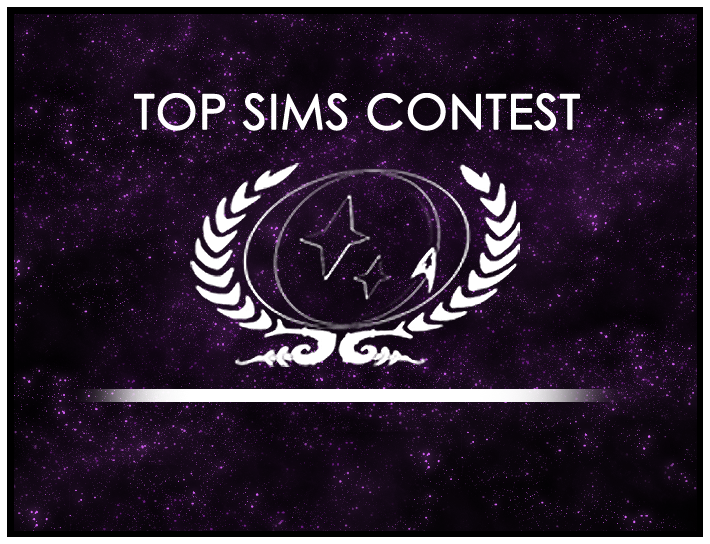 The Top Sims Contest is now accepting nominations for Round 16. There are some great sims being produced by our members every day. Making sure they get the recognition they deserve is easy, and only takes a minute. Simply head to the Top Sims Contest forum and start a new topic. Paste the sim’s title into the subject line, the body of the sim into the body of the message, and set the sim as “Round 16” in the drop-down box directly above the body box. It’s just that easy to share a great sim with the entire fleet! The winning sim will go on to the next run-off round to determine the best sim of the year. Top Sims: Round 12 Winner!